The Model TST-200 (Temperature Slew Test) system characterizes frequency and resistance of SMD crystals as temperature slews over a user definable profile. Its principal function is to test for "activity dips", perturbations which occur in a crystal's Temperature versus Frequency curve (TC). Crystals are processed in trays holding 127 parts arranged in a 8x16 matrix. The TST-200 automatically transports a pre-load tray to the test station where the tray is placed on a thermal platform capable of quick linear cooling and heating. A transmission method measurement is performed with Sansei Showa CNA-Card (N800B) (Crystal Network Analyzer) on all 127 parts during the temperature slew. After measurements are completed, the system automatically transports the tray to an "unload" station. The TST-200 has an absolute temperature range of -60° C to +170° C. Temperature change becomes linear 10° C after the start of the slew.  The system requires use of an external coolant (LN2 or CO2). A typical system test setup measures all crystals twice per degree centigrade. At this rate the temperature slew rate is about 4.7° C/min, Testing under these conditions over a span of 150 degrees, the throughput of the system for a batch of 127 crystals is about 20 seconds per crystal. Maximum slew rate is 10° C/min. The user can adjust the slew rate such that measurements are taken every 0.1°C/meas to 4.0°C/meas. The TST-200 is designed for high volume activity dip testing. Measurement and temperature flexibility are somewhat and intentionally restricted in the interest of maximizing speed and simplifying operation. 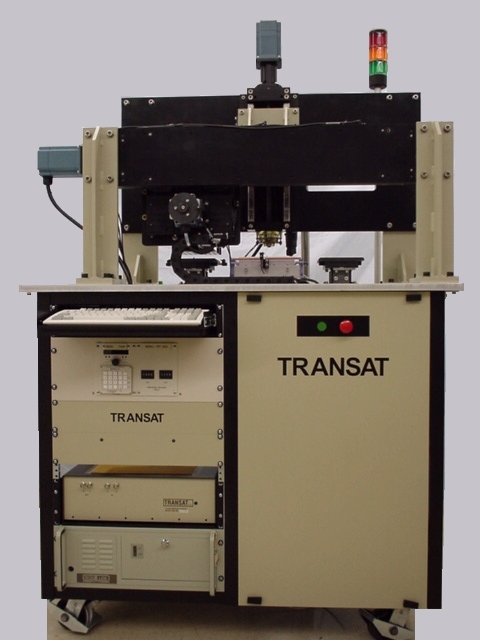 For users desiring activity dip testing with a higher degree of measurement and temperature control capability, Transat offers model CTTS-1. This system tests one crystal (either SMD or leaded device) at at time. * Capable of lower/higher Frequencies with degraded performance. Upon request.